Bondi Dental is more than a family dentist because our highly qualified and experienced dentists can provide specific dental services; dental implants, cosmetic dentistry, dental veneers, teeth lengthening, crowns and bridges, full mouth rehabilitation, and all dental services that you need (including an emergency dentist), 'under one roof'. Whatever your circumstances and whatever service you require, you’ll find experienced dental professionals ready to help at Bondi Dental. 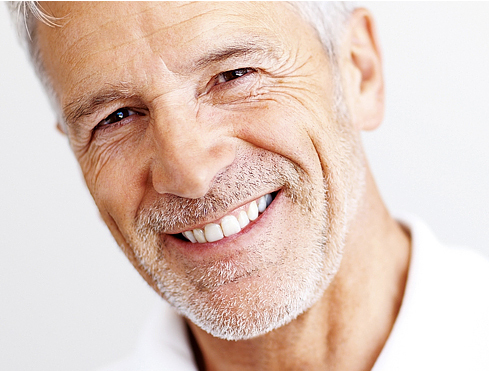 We understand that many people lack information on why certain procedures may be necessary or what they can do to ensure healthy teeth into old age. Our dental experts take the time to talk to you about your health and explain the reasoning and process behind restorative and cosmetic operations. Located just minutes from the shore (near Bondi Junction) in one of the most beautiful parts of the country, Bondi Dental is a proven and reputable dentist and oral surgeon. We prove that having a 'cheap' dentist in Bondi or elsewhere in Sydney doesn't have to mean cutting corners on important procedures. Your teeth and your unique smile are part of what makes you beautiful, so don’t compromise. A visit to Bondi Dental will keep you smiling wide for weeks. 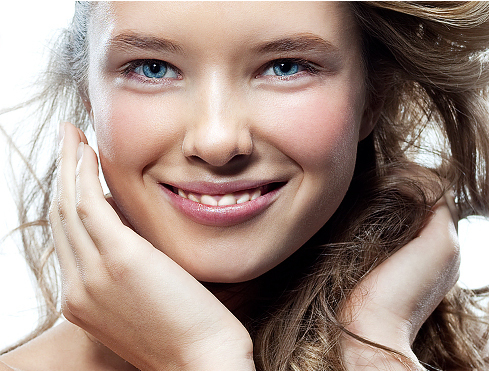 Come into our dental clinic and experience Bondi junctions favourite dental care. Dental health is important to every body’s quality of life; ensure yours are the best they can be with a visit to the professionals. With affordable rates, friendly staff and the latest equipment and techniques, there’s every reason to speak with us. 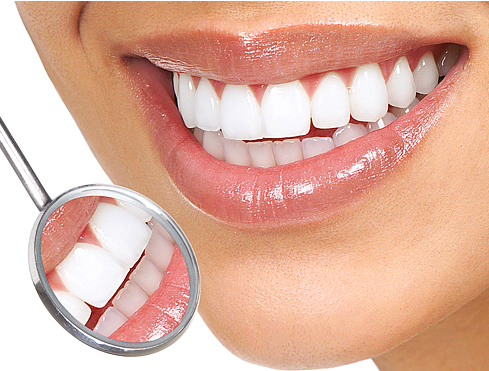 Make an appointment for affordable dental treatments at Bondi Dental and experience the difference for yourself. Contact us today with any questions via our handy online form or at gooddentist@doctorsih.com.au. If you’d rather reach us by phone, you can make an appointment with our friendly staff by calling 1300 988 010. 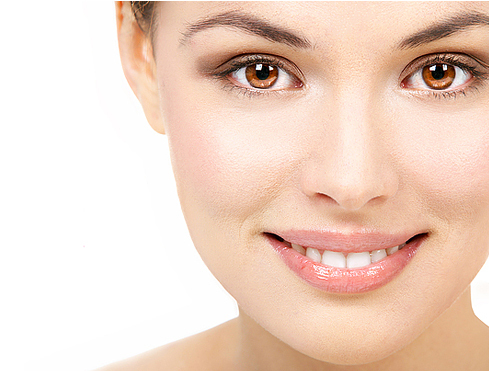 We’re positive we can keep smiling long after you leave our Bondi dental clinic. Bondi Dental is a reputable, long standing dental clinic in Sydney’s Bondi Beach, offering high quality dental services to the local Bondi community, the Eastern Suburbs, as well as to people from all over Sydney.